Virtually all processes of the genome biology affect or are affected by the torsional state of DNA. Torsional energy associated with an altered twist facilitates or hinders the melting of the double helix, its molecular interactions, and its spatial folding in the form of supercoils. Yet, understanding how the torsional state of DNA is modulated remains a challenging task due to the multiplicity of cellular factors involved in the generation, transmission, and dissipation of DNA twisting forces. 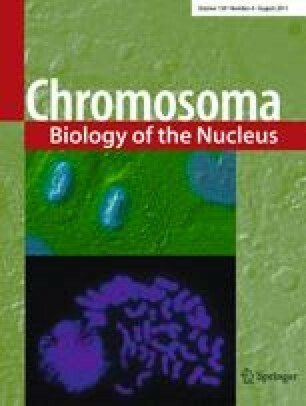 Here, an overview of the implication of DNA topoisomerases, DNA revolving motors, and other DNA interactions that determine local levels of torsional stress in bacterial and eukaryotic chromosomes is provided. Particular emphasis is made on the experimental approaches being developed to assess the torsional state of intracellular DNA and its organization into topological domains. This study was supported by Spanish grants BFU2008-00366, AGAUR 2009 SGR01222, and by Xarxa de Referencia en Biotecnologia de la Generalitat de Catalunya.